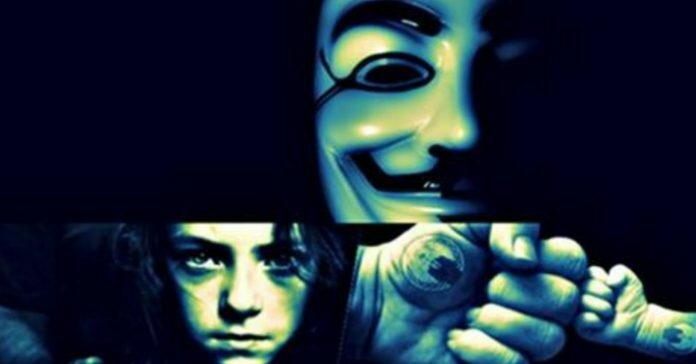 Anonymous members on the deep web have launched a new chat service specifically “to teach the next generation of hacktivists.” What sets this chat apart from others is that unlike AnonOps IRC, the chat will not be used to plan or conduct missions. Unlike services offered by AnonHQ, 4Chan or Reddit, it will not be used for general conversation and information sharing. 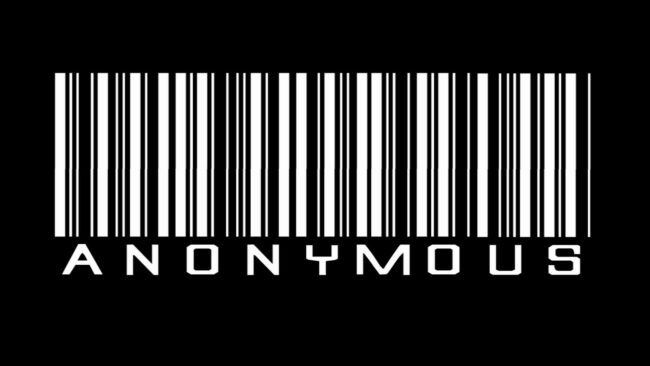 As stated in the video below, in response to the efforts of government around the world to censor the movement, the chat hopes “to arm the current generation of internet activists with education.” Their plan is to provide virtual classrooms where teachers can give instruction on a variety or subjects including security culture; hacking & technical tutorials; history; and how to properly utilize encryption & anonymity software. Step 1:DownloadTor BrowserandHexChat. You can download them from Softpedia mirrors, or from their homepages. Step 2:Open HexChat and clickADD. A screenshot of the appropriate settings is available below. In theLogin Methodsection, you can leave those fields blank for the first visit. After you connect to the IRC for the first time, make sure to register an identity. Step 3:Open the Tor Browser, and keep it open for the time you are on the OnionIRC. In HexChat’sSettingsoption, go toNetwork, and then toNetwork Setup. Here you’ll set up a proxy server with the details from the image below. Keep in mind that, every time you close the Tor Browser, these settings will be wiped, and you’ll have to apply them all over again. That’s it, you’re done. Connect to the OnionIRC. Below are two of the most trusted VPN servers, there are of course many others if you do the research. We recommend the following services because they allow users the most options/control over settings. They are also some of the most highly rated VPN services by several leading sites. Free VPN’s do exist, but use at your own risk. The most trustedfreeVPN’s appear to be RiseUP VPN & BetterNet VPN.<–I have recommended these to countless users over the last year and have not heard one negative thing about either. This leads us to our next piece of advice, when selecting a VPN service,DO NOT SELECT ANY VPN BASED OUT OF THE UNITED STATES! The reason for this is simple, its not that these companies are evil or offer an inferior product, it is because there is no containing the power of the United States government from within the United States. For example, in the US, a simple subpoena -which legally does not even have to be reviewed by a court or judge – is all that is required to force corporations and companies to overturn data and information to the federal government – under severe penalty of law.The FBI has even convinced US Congress to pass a new law, essentially criminalizing the use of security software– such as VPN’s – to take effect in the near future. On the other hand, an international court made a landmark decision July 14th 2016declaring that foreign companies do not have to comply with US warrants or requests for information stored on foreign servers/databases. So stay safe, protect your data and use a foreign based VPN. Outside of the federal government, a VPN alone should be enough to protect you from the average person on the internet – 99% of ‘white hat hackers‘. But once you have one, you are ready forSTEP 2:setting up some sort of proxy protection. Aproxy serveris a computer that offers a computer network service to allow clients to make indirect network connections to other network services. A client connects to the proxy server, then requests a connection, file, or other resource available on a different server. The proxy provides the resource either by connecting to the specified server or by serving it from a cache. In some cases, the proxy may alter the client’s request or the server’s response for various purposes. Previously, it was discovered thatthe FBI was able to exploit the Tor Browser through a hole in the flash player. This has now been patched and the latest version of the browser was released June 2016. This June,the Tor Project got a new board of directorsafter sexual abuse scandal and less than week after this, the Tor Project announced thatone of the core contributors to the Project was leaving and shutting down critical servers– destroying key, trusted exit nodes in the process. 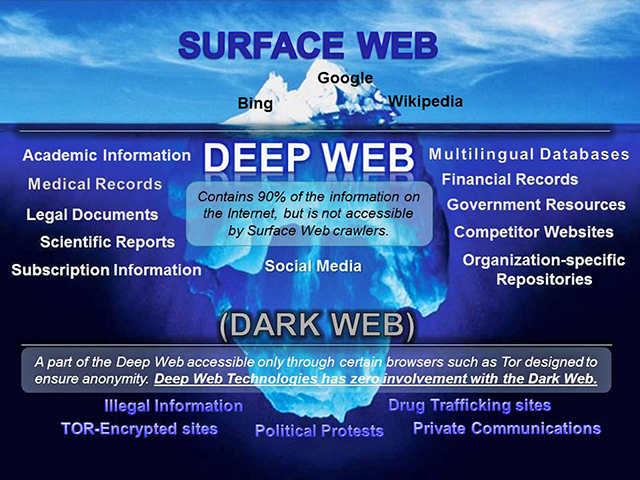 Then, this July, news was released revealing how well over100 Tor exit nodes have been designated for the sole purpose of tracking/monitoring deep web users. These events came on the heels ofMIT announcing they have developed a superior, safer network alternative to the Tor network. Needless to say, it may be time to start looking for alternatives to Tor and many already have. So, now that you have your VPN and proxy browser. WithSTEP 3, you can add onproxy chain. The longer the chain the longer/harder it will take for anyone who wants to hack into you. Every proxy that a hacker can bypass will lead them straight to another proxy address which leads to another, so on and so forth. If someone can somehow get through all of them, they end up at your browser proxy, then VPN – this is how proxy chains will add a third layer of protection. 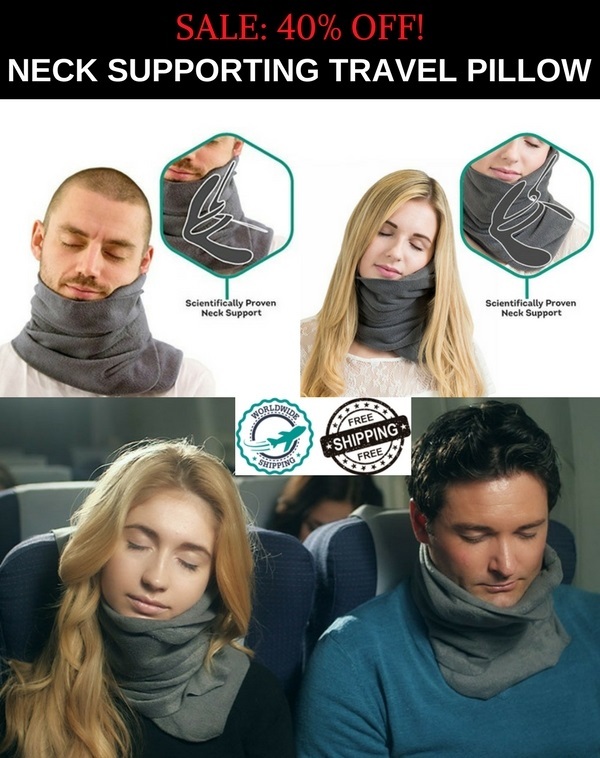 Now that you have all the outside protections in place, you are going to want some internal protection. Believe it or not, even with a VPN and proxy, your computer may still leak your IP to web sites. This is done through something known as the WebRTC, which makes a “real time connection” to each web site you visit.Even with protections turned on, this “connection” can be made, and depending on the site or configuration, will leak your IP– undermining your VPN and making it useless. STEP 5:This next bit may not be completely necessary and may make browsing the Internet annoying until you get used to it, but it does serve as a last line of defense either way. So, if you want lock tight security, you are going to want a Java Script blocker. No Script is a free open source java blocker, which allows your to peal back java script on websites, layer by layer. You can customize settings for every unique website you enter easily with just the click of a button. Please note, if you use CCleaner, you should save or write down all the passwords to your online accounts before using. You would be surprised how much information the internet and your computer remembers about you – until every bit of it is deleted. 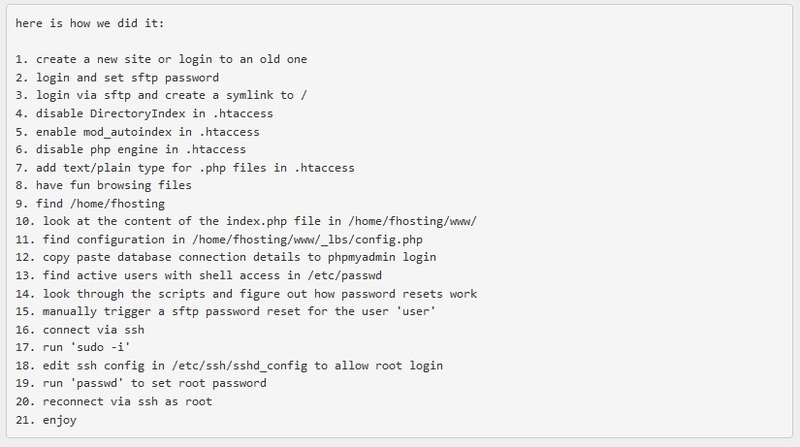 If you ever sense that someone is on your computer, you can use the following sequence to boot them off your computer, at least temporarily. You can use the command inboldon a regular basis. It will not disrupt your Internet connection. If you want to try and find the IP address of that person on your computer open cmd and use:netstat -nornetstat -anornetstat -anp.